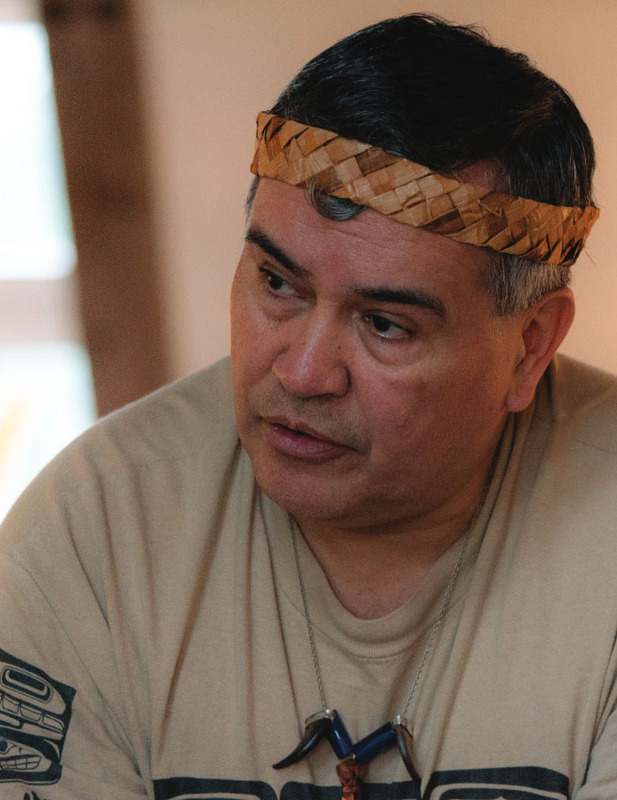 Weaving together nature, cedar, stories, and sacred teachings, spend the afternoon with a master traditional weaver. You’ll spend the first 90 minutes out in nature on a gentle walk, and the rest of the workshop weaving a cedar keepsake. Additional offering on Saturday, April 13. Dave Spiritwolf Bodaly is an artist, archivist, storyteller and cultural interpreter from the Snuneymuxw First Nation. 13+ | $40 | 24 max.